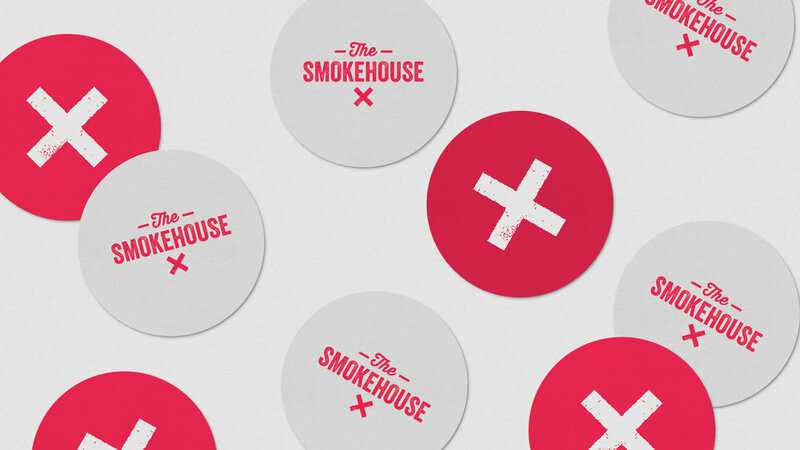 The Smokehouse is a barbecue concept specialising in smokestack barbecue inspired by the deep south. The logotype and logo mark are based on the idea of branding cattle which is a common practice in the ‘Barbecue’ states of America. It would appear on all packaging and takeaway items to reinforce this concept of ‘branding’ with a simple mark to become instantly recognisable across multiple touch points.